Everlane made the perfect Spring sweater for you! It’s made from mercerized cotton and features an architectural stitching called the Milano stitch which holds the structure. The cotton is super soft which means there’s no piling. The Spring Grid Sweater comes in a regular fit and is visually interesting, lightweight and versatile. 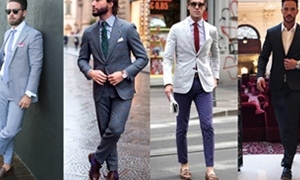 Depending on how you style it, it’s either an elegant piece you can wear to your office or you can dress it down combined with your favorite worn-out denim. At $60 this is a true Spring essential. 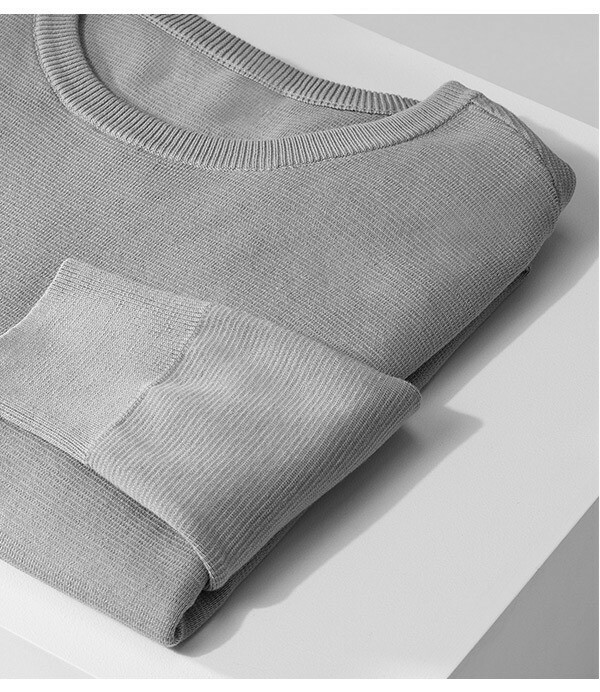 Get The Spring Grid Sweater from Everlane.